The sights and scents of baked apples on a crisp afternoon are a sure sign that the autumn season is in full swing. 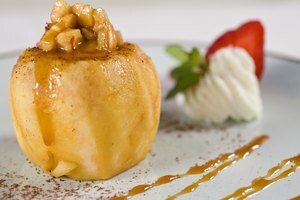 Baked apples are delicious in their simplicity, with brown sugar, cinnamon and butter stuffed tightly down into the center of the apples before baking them. Core an apple for baked apples using simple kitchen tools and you will soon be finished preparing a tasty baked apple treat. Wash the apples prior to coring them. 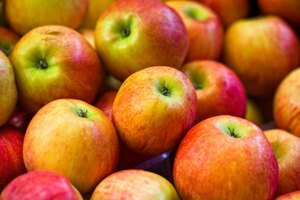 Remove all surface dirt from the apples and place them onto the cutting board. 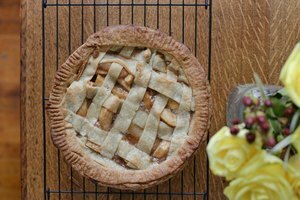 Insert the tip of the paring knife approximately 3/8-inch to one side of the center stem of the apple. 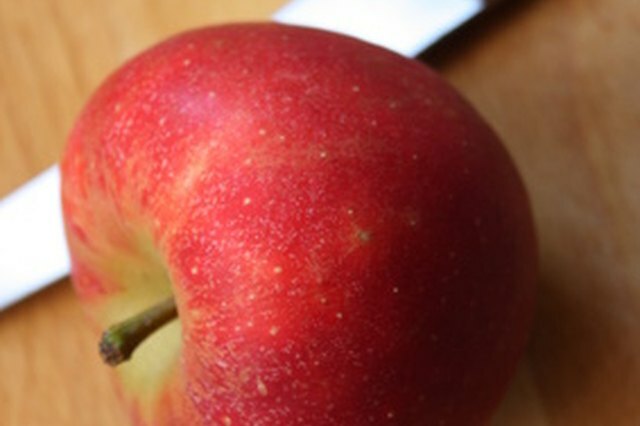 Push the tip of the knife into the apple and rotate it around to cut out an even circle around the stem of the apple. 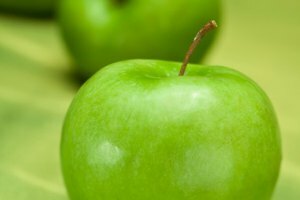 Push the knife into the apple and angle it under the stem to remove the entire stem from the top of the apple. 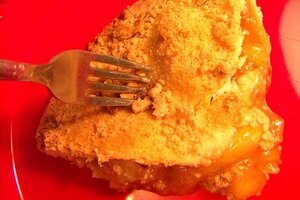 Insert the tip of the spoon into the hole in the center of the apple. Dig out the core of the apple, including the seeds, with the spoon and discard these pieces. Continue digging until you remove the entire core area of the apple. Dig with the spoon until you reach approximately 1/2-inch from the bottom of the apple. Do not cut all the way through the entire apple—leave this 1/2-inch of apple at the bottom to contain the brown sugar and other fillings you will add to the empty core area. Make the hole in the center of the apple approximately 3/4-inch wide. Alternatively, use an apple corer to make fast work of coring apples.